Castlefield Gallery is excited to announce that Dean of Manchester School of Art at Manchester Metropolitan University, Penny Macbeth, and Placemaking and Destination Marketing Consultant, Fran Burgess, have joined its Board of Trustees. Penny Macbeth leads Manchester School of Art, at Manchester Metropolitan University, and is also Deputy Faculty Pro-Vice-Chancellor for Arts and Humanities at the university. 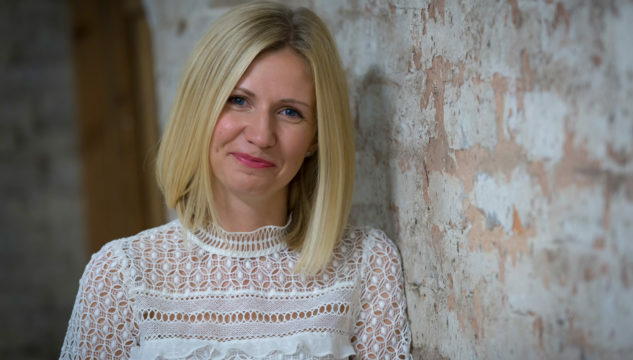 She has extensive networks and partnerships in Manchester and across the creative and education sectors nationally and internationally. Penny is a founding member of the Culture Forum North and sits on two citywide bodies: Culture Corridor Group and the St Johns network. She is also academic board nominee on Manchester Metropolitan University’s Board of Governors. 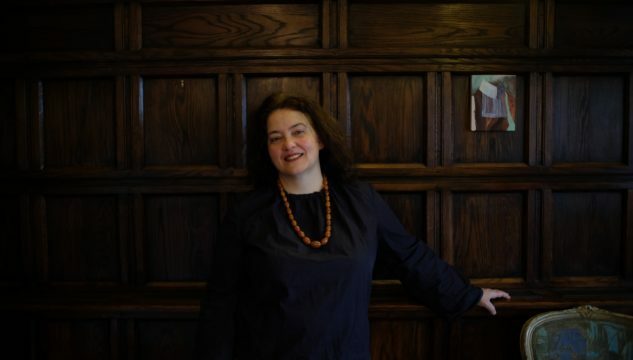 Penny joined Manchester School of Art in 2011 as the Head of the department of Art, and Associate Dean for Student Experience. Before taking up her position at Manchester School of Art, she worked at the University of Huddersfield. Specialising in the property and destination sector, Fran Burgess is a CIM qualified consultant with fifteen years’ experience of creating and executing communications, community engagement, placemaking and brand strategies. Fran is a member of the Placemaking Leadership Council and runs her own Placemaking and Destination Marketing Consultancy, Spaces Matter (spaces-matter.com). Fran and Penny are joining existing Trustees includingManaging Director of Modern Designers, Susie Stubbs(Chair); Curator at Manchester Art Gallery, Kate Jesson (Co-Chair); artist and Senior Lecturer, Route Leader of MA Fine Art at Manchester School of Art, Ian Rawlinson; Principal Resource and Programmes Officer at Manchester City Council, Adrian Slatcher; Managing Partner of Stephenson STUDIO, Roger Stevenson OBE; artist Frances Disley; Knowledge Exchange Affiliate at the University of Salford and Chair of With One Voice, Beth Knowles; and consultant Michael Ariss.